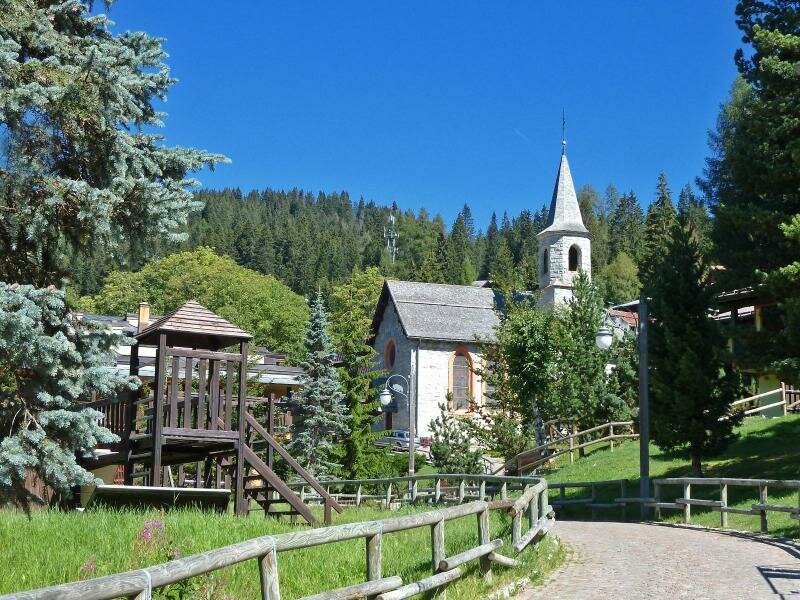 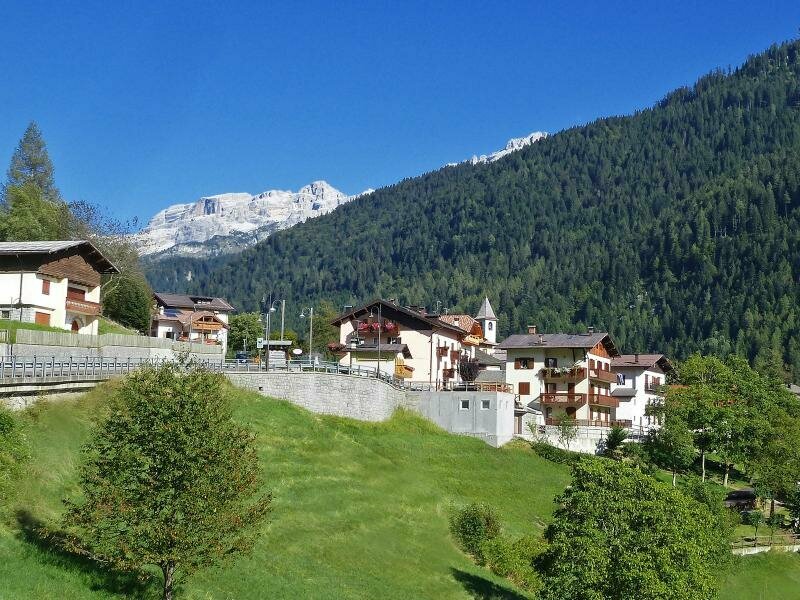 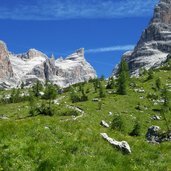 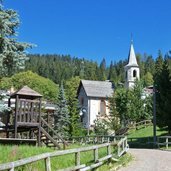 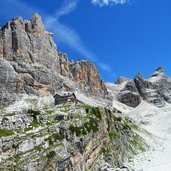 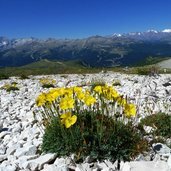 Madonna di Campiglio is not far from a mighty mountain pass called Campo Carlo Magno, connecting Val di Sole with Val Rendena. 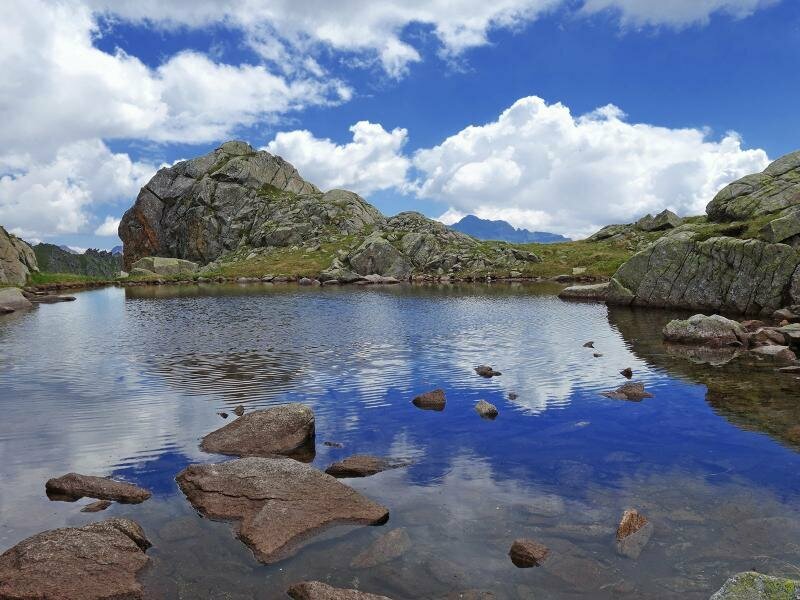 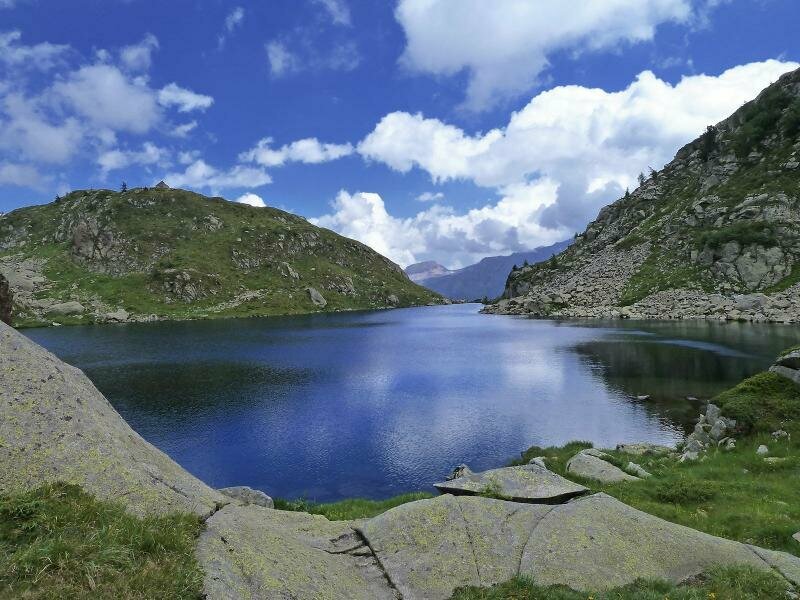 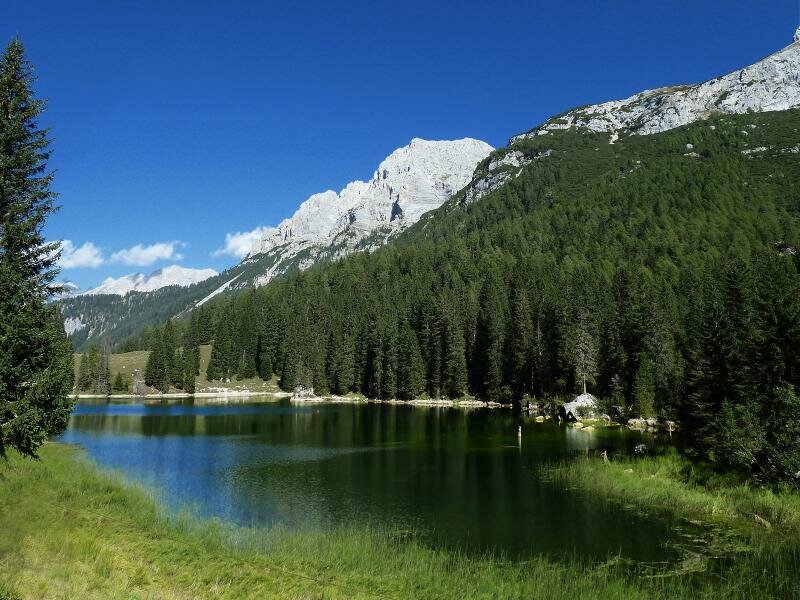 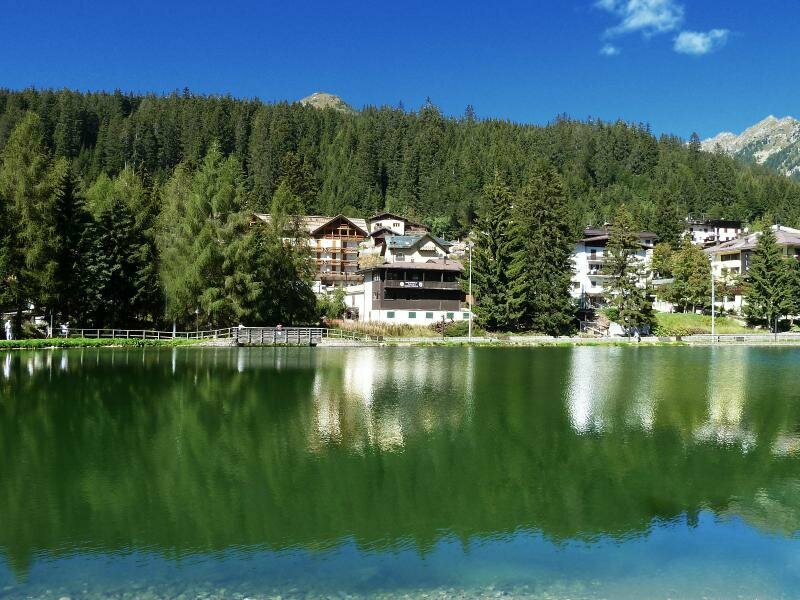 The artificial lake in Madonna di Campiglio. 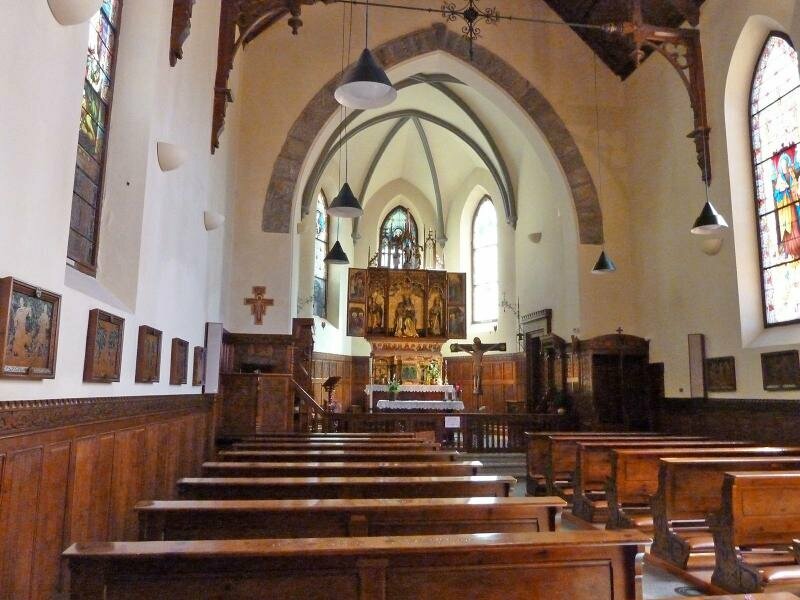 The Santa Maria Antica church is one of the oldest buildings of the village. 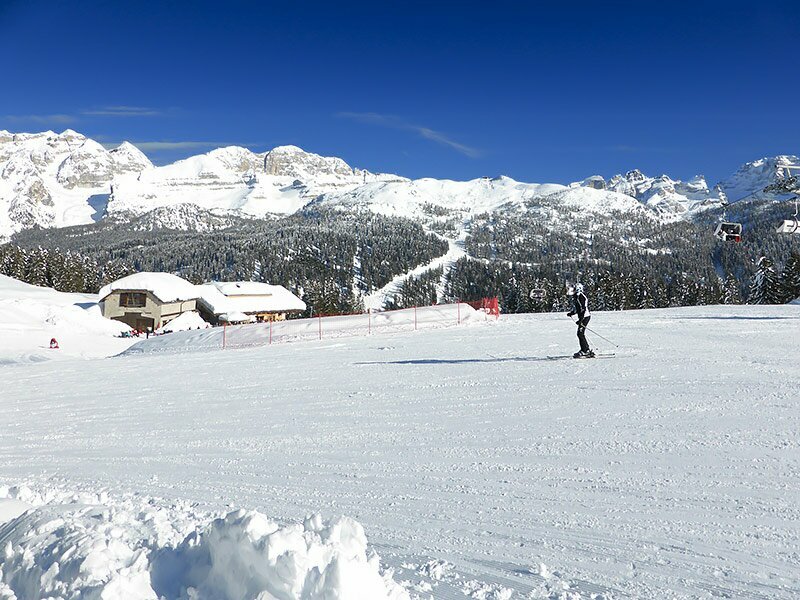 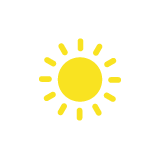 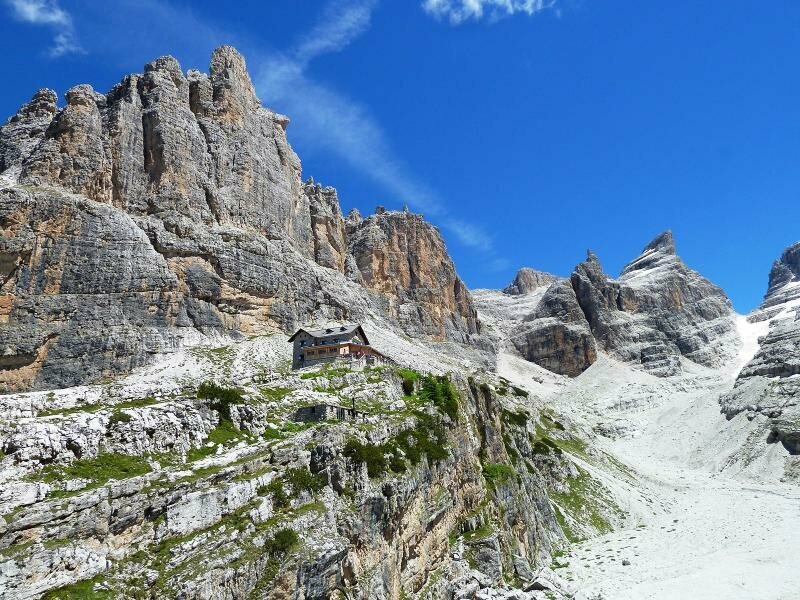 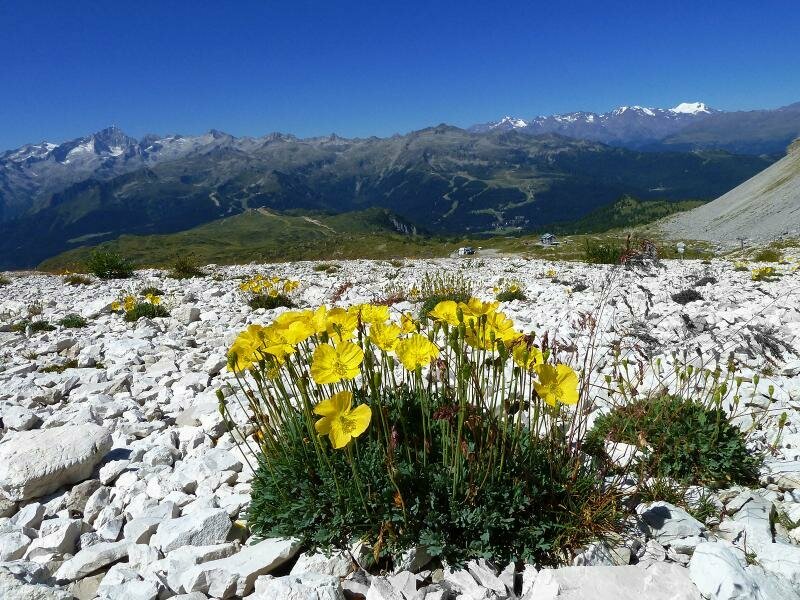 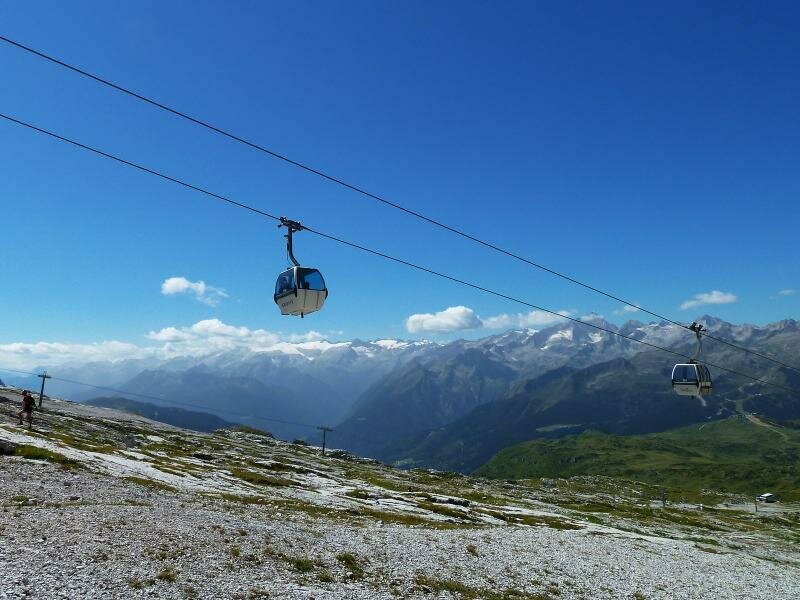 Thanks to its position at 1,600 m a.s.l, in winter you will usually find a good amount of snow at Madonna di Campiglio. 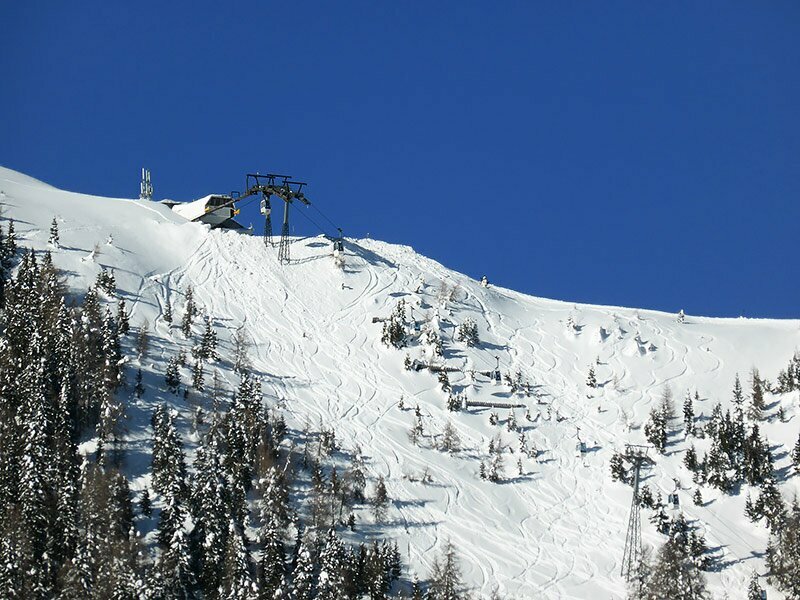 The Pradalago gondula lift bring the skiers to the starting point of Amazzonia black slope. 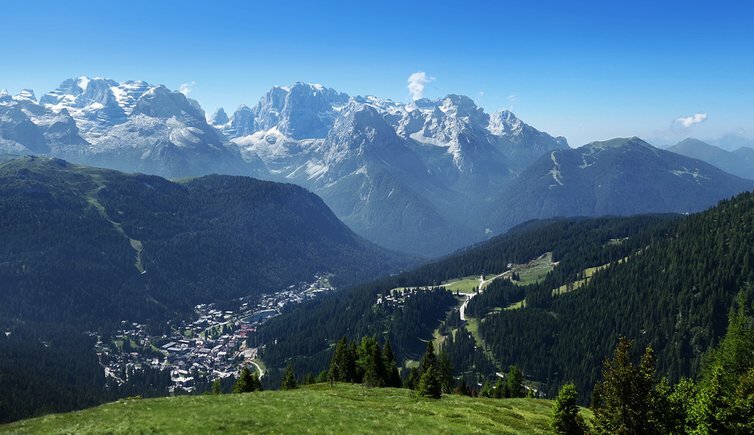 The most famous slope of Madonna di Campiglio is the “3 Tre”, which is certified for the FIS alpine ski World Cup. 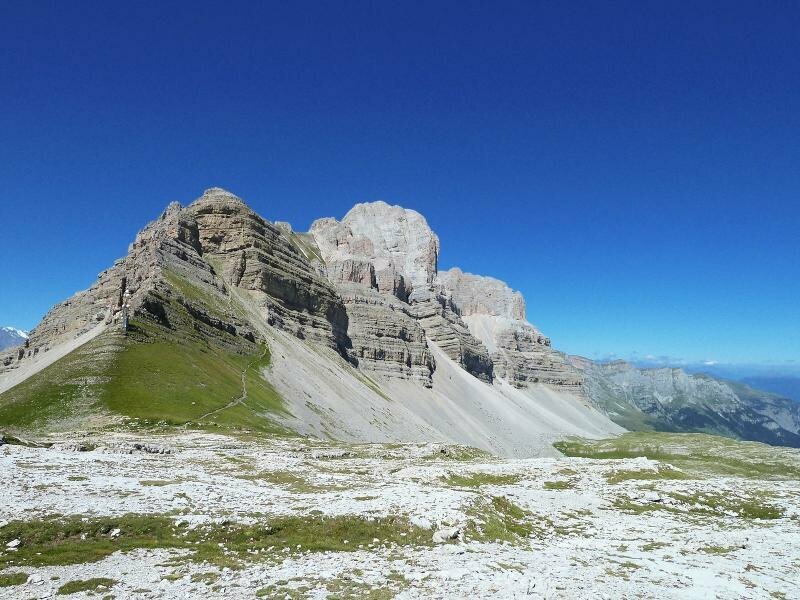 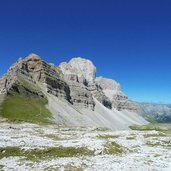 The slope near Patascoss hut, and behind the Brenta Dolomites. 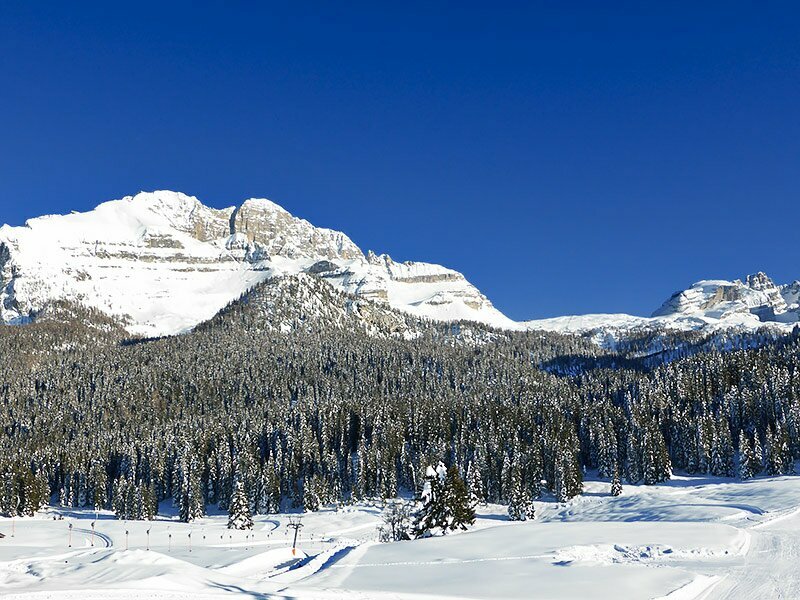 Monte Spinale is the third skiing mountain of Campiglio, on the border of the Brenta Dolomites. 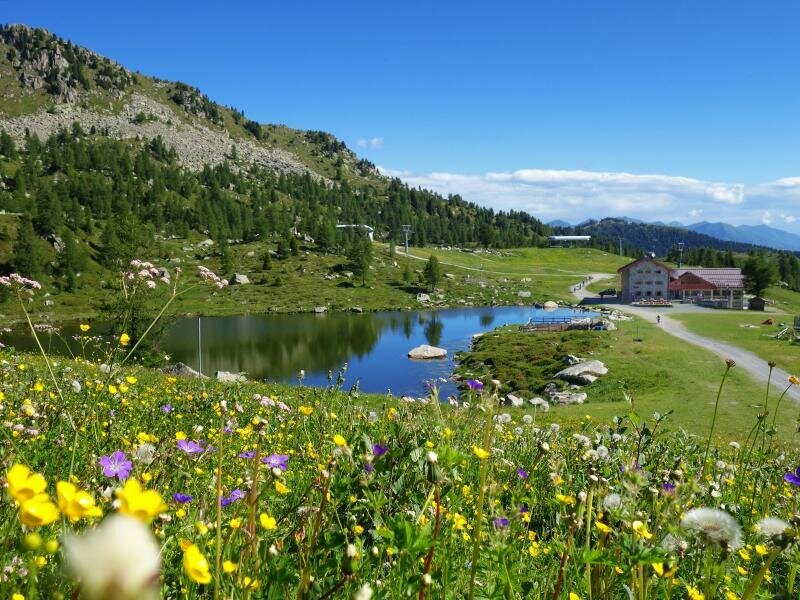 Passo Campo Carlo Magno is the link to the slopes of Folgarida and Marilleva. 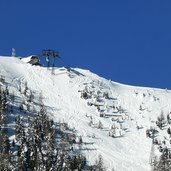 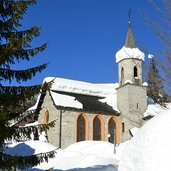 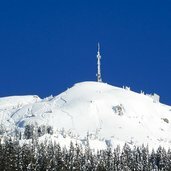 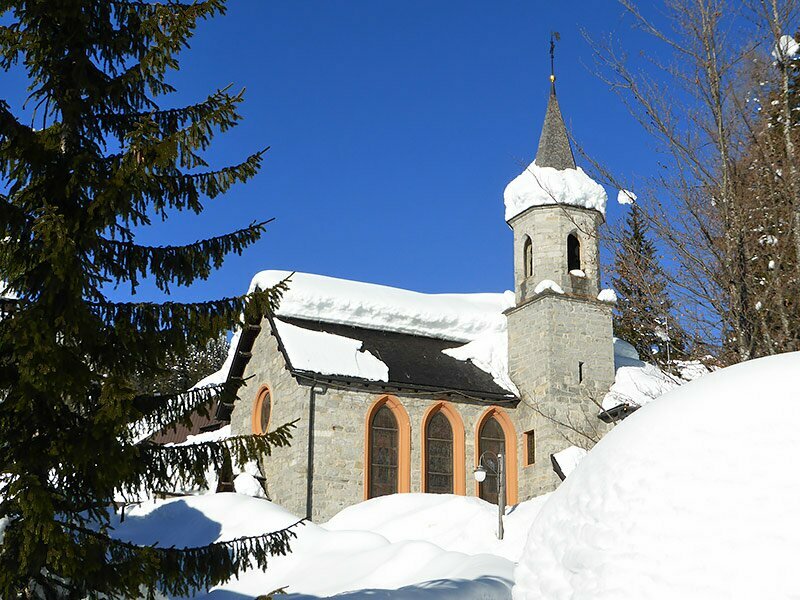 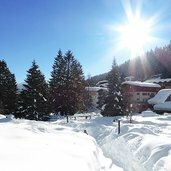 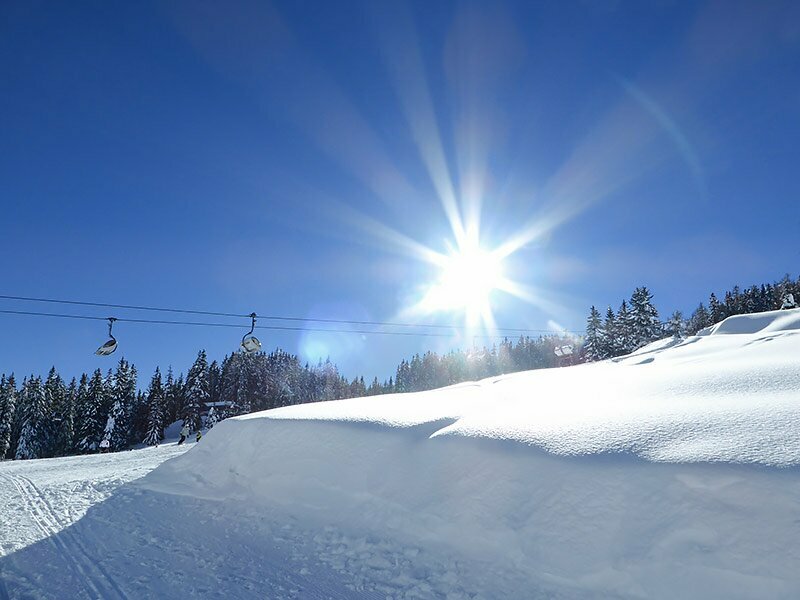 Madonna di Campiglio is the central point of the skiing area with over 150 km of slopes between Pinzolo and Val di Sole! 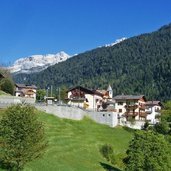 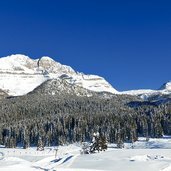 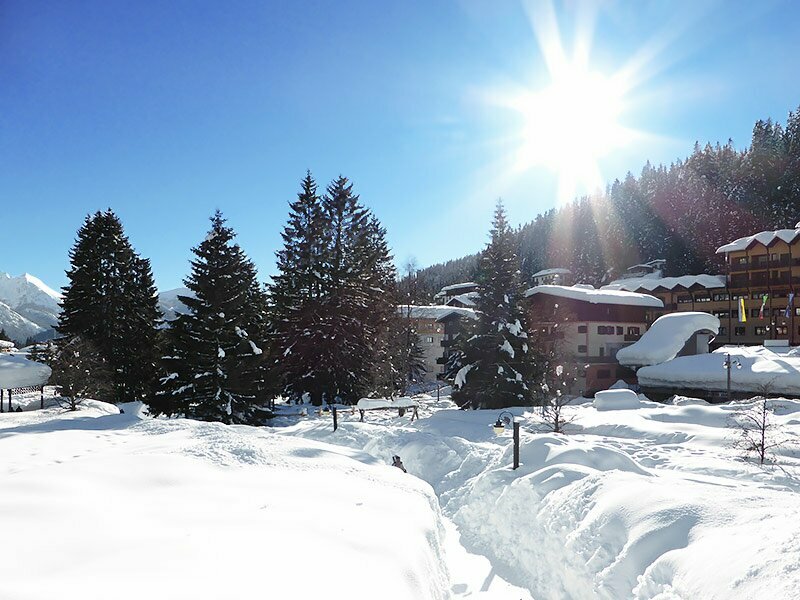 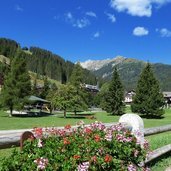 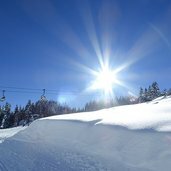 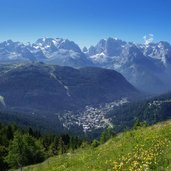 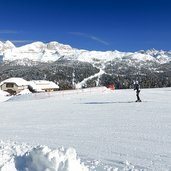 Madonna di Campiglio is a renowned holiday resort especially in winter, last but not least thanks to its numerous winter sports facilities. 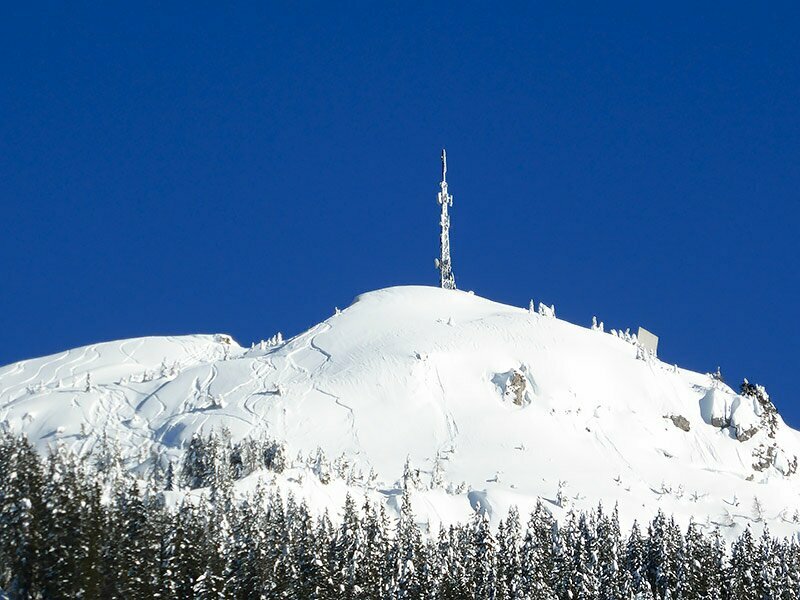 International ski races take place on the “3-Tre” ski run. 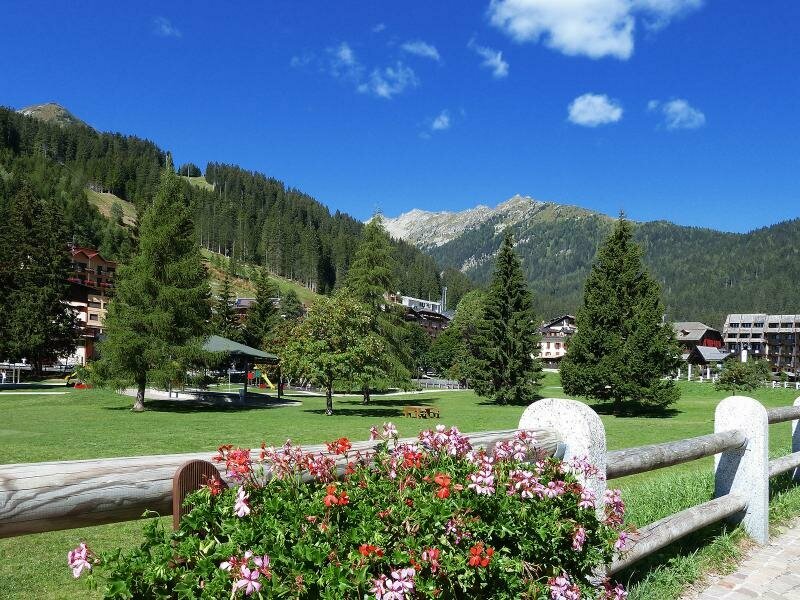 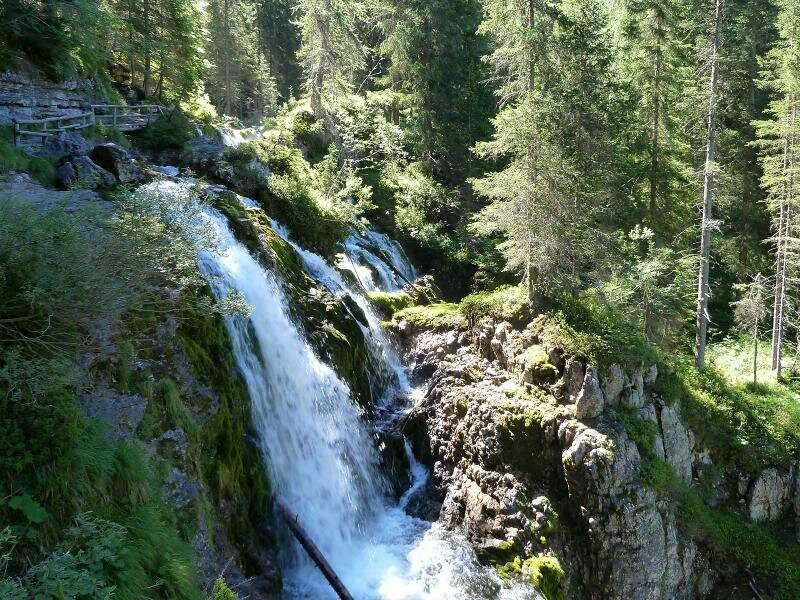 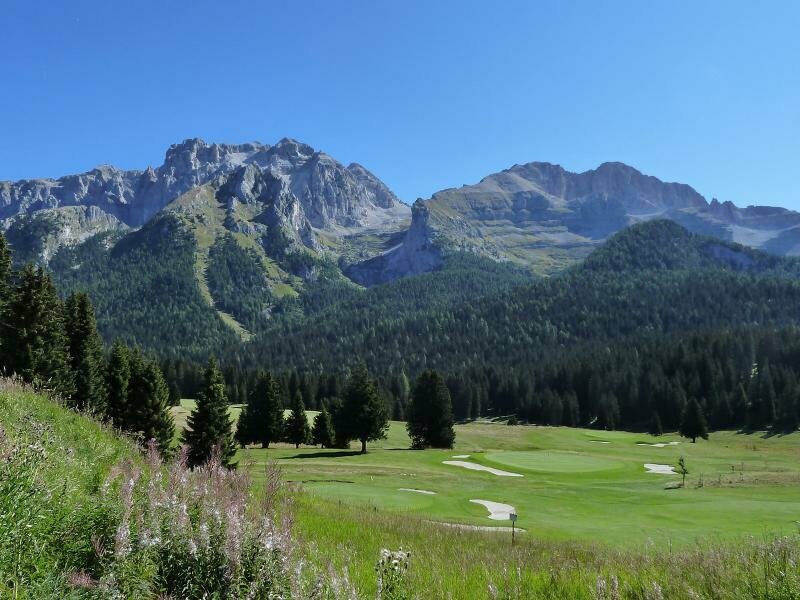 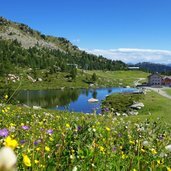 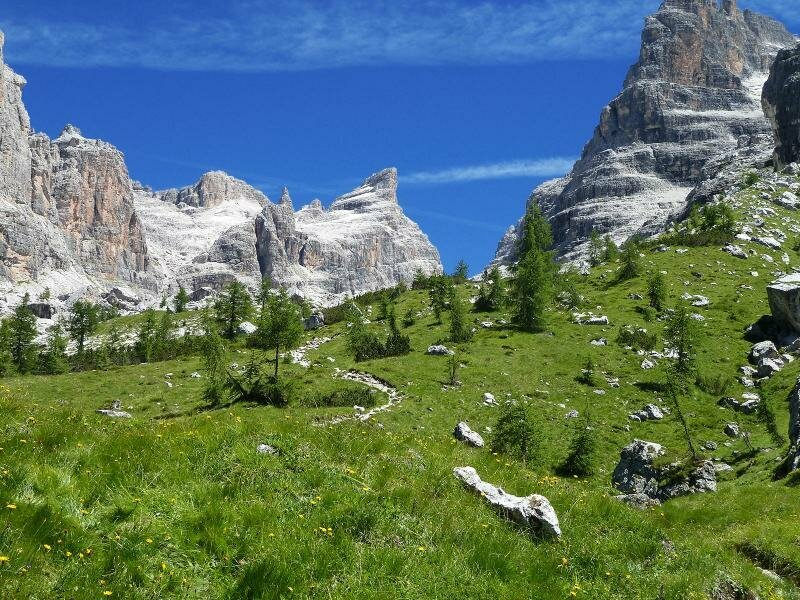 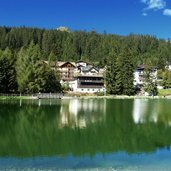 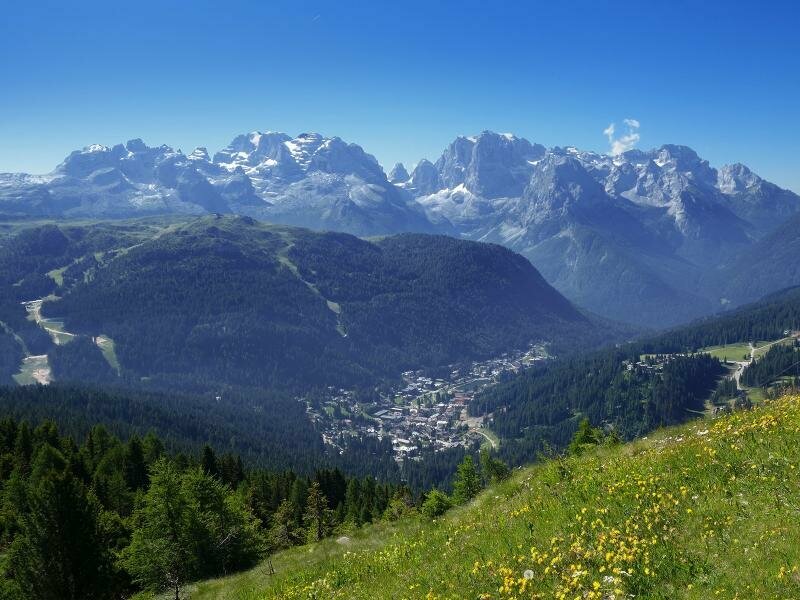 In summer Madonna di Campiglio is the ideal place for golfers and golf enthusiasts. 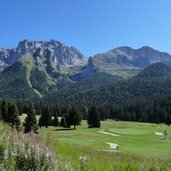 It was in 1923 that the British champion Henry Cotton designed a 9 holes golf course. 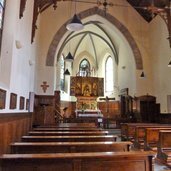 Opened from July to late September it attracts numerous visitors year after year. 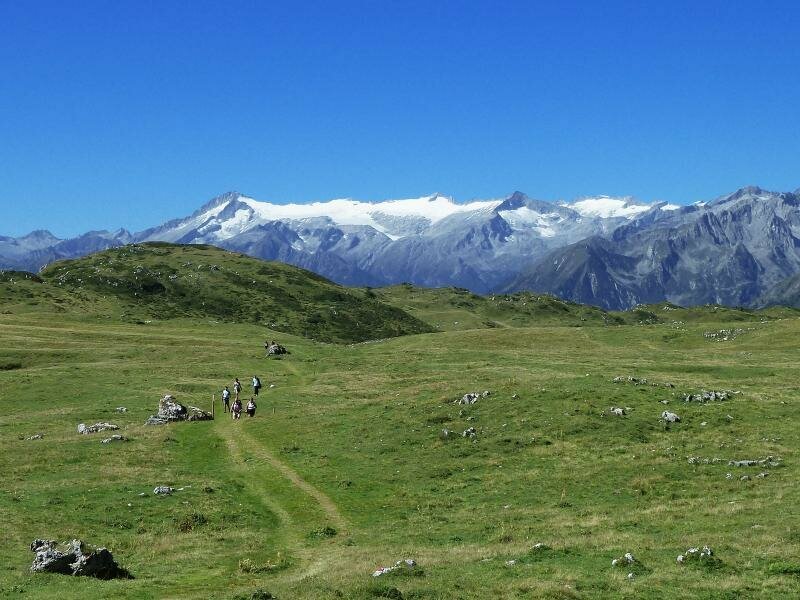 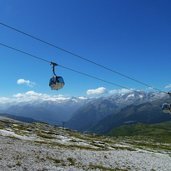 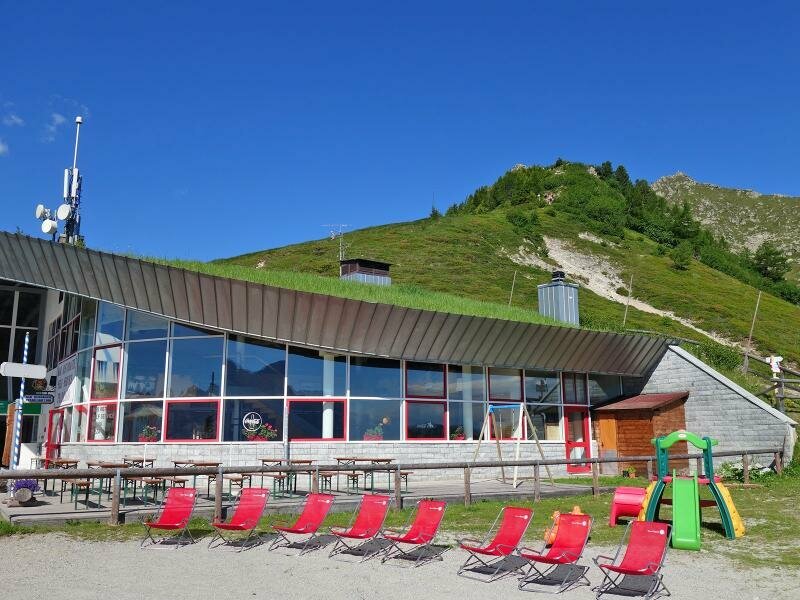 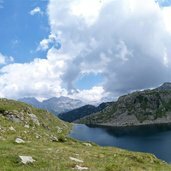 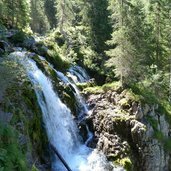 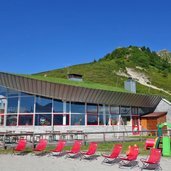 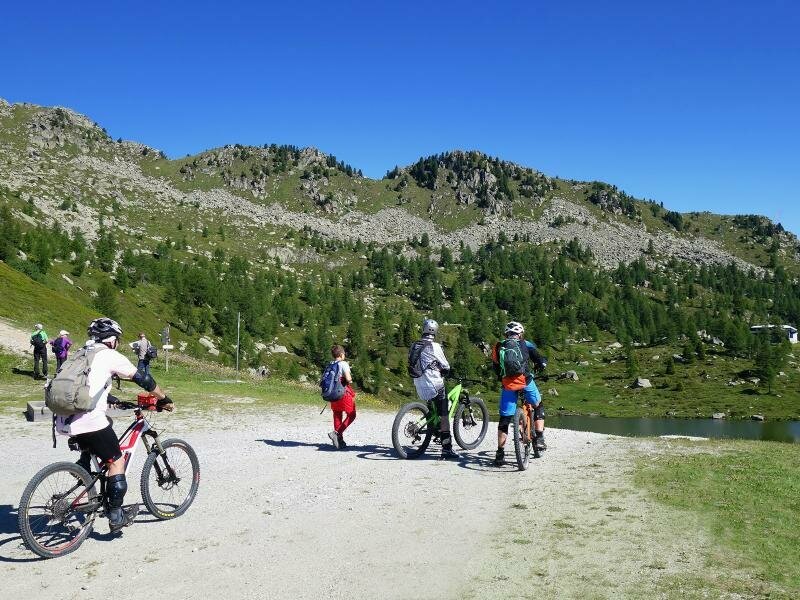 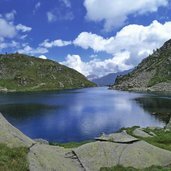 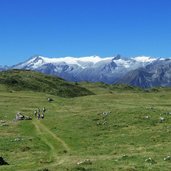 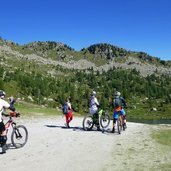 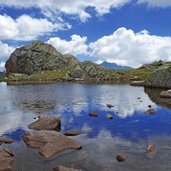 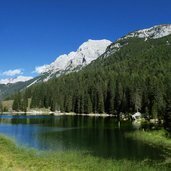 Even in summer the sporty ones may choose from a number of activities, ranging from rafting and paragliding to trekking, mountain biking and hiking.